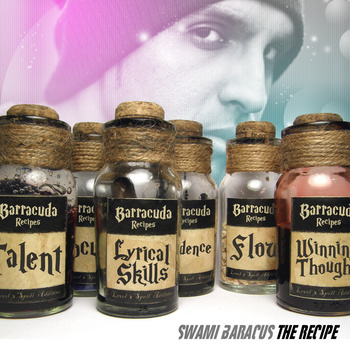 Swami Baracus - The Official Baracuda website! 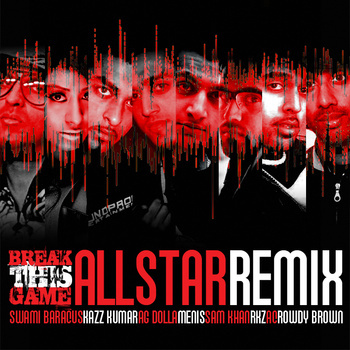 Swami Baracus' brand new mixtape has arrived! 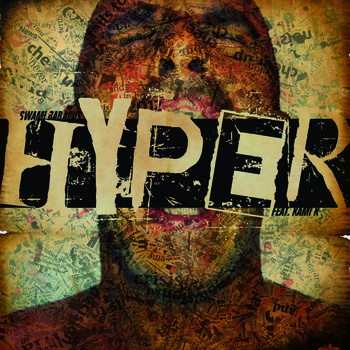 The new single featuring RKZ out now! Check out the Baracuda on lyrical form! 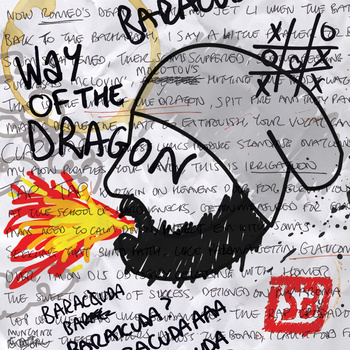 After a prolonged hiatus, West London rapper Swami Baracus is back in his element, bringing you bars on beats and bass with ‘RETURN OF THE DRAGON!’ Baracus showcases his stellar wordplay and clever metaphors over a bassy boom-bap beat, with charismatic aplomb. The tongue-in-cheek video also highlights the Baracuda’s comedic side, as displayed in his previous incarnation with the Caravan Crookz. ‘Return Of The Dragon’ is available as a FREE DOWNLOAD! So grab a piece of the Dragon, and let the fire burn through your speakers!